DairyNZ development opportunities are another key element, says Chris. 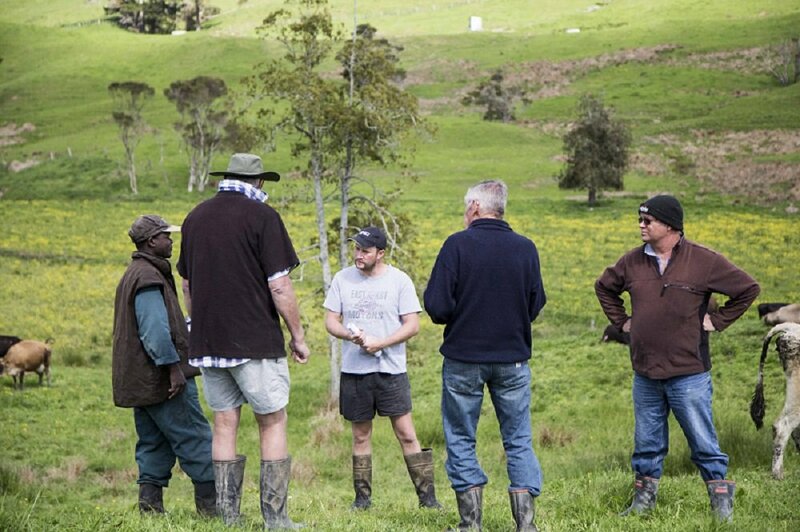 “One of our target farmers described our ‘Mark and Measure’ course to me as ‘life-changing’.” Another Northland farmer, Doug Phillips, describes E350 as “very supportive, for both us, the owners and our sharemilker. We’ve identified key components that have enabled us to consolidate our objectives”. 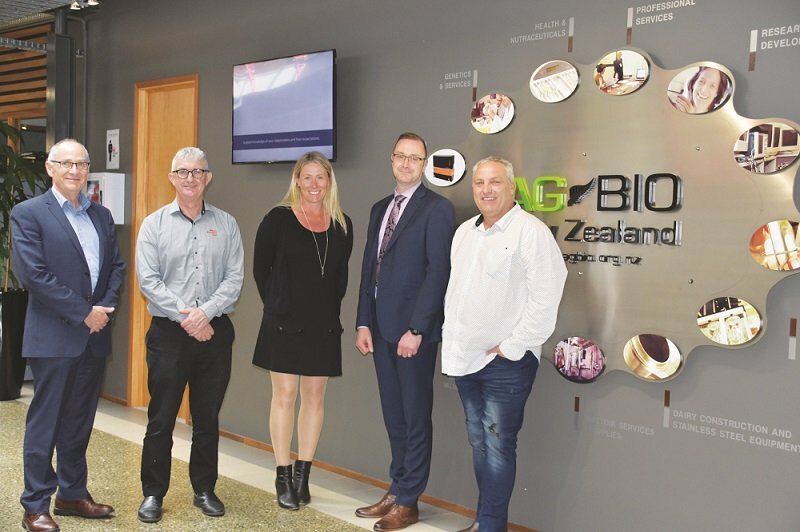 DairyNZ’s Jane Muir (centre) meets with Greg Patchell, head of Immigration NZ at Waikato’s Innovation Park (second from right).